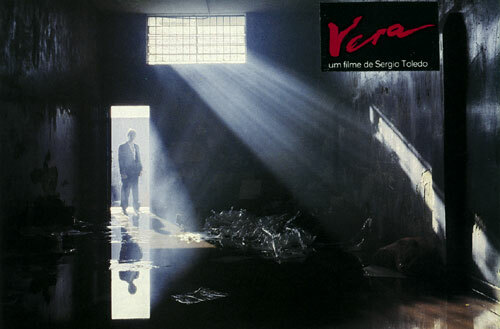 Vera is a girl who is struggling to find her niche in a hostile, complex world. An orphan, she spends her adolescence in a boarding-school where she begins to develop a masculine personality and imposes herself on the other girls. She leaves the school at 18 and, with help from a teacher, manages to get a job and start out in life. At work, she meets Clara who tries to get close to. 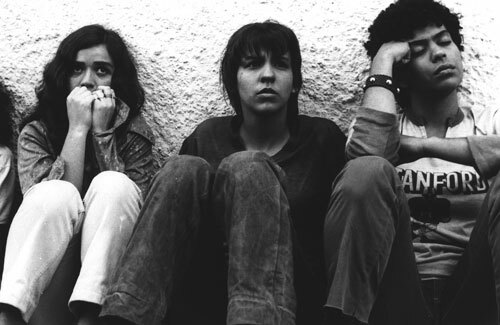 They become friends and Vera intensifies her behavior to convince Clara that she is a man. She begins to dress and act like one. However, unlike what happened in the school, she cannot manage to impose herself either on her friend or on her other contacts, and soon there is conflict. Cornered and alone, Vera finds herself with a dilemma: she has a man’s personality in a woman’s body. 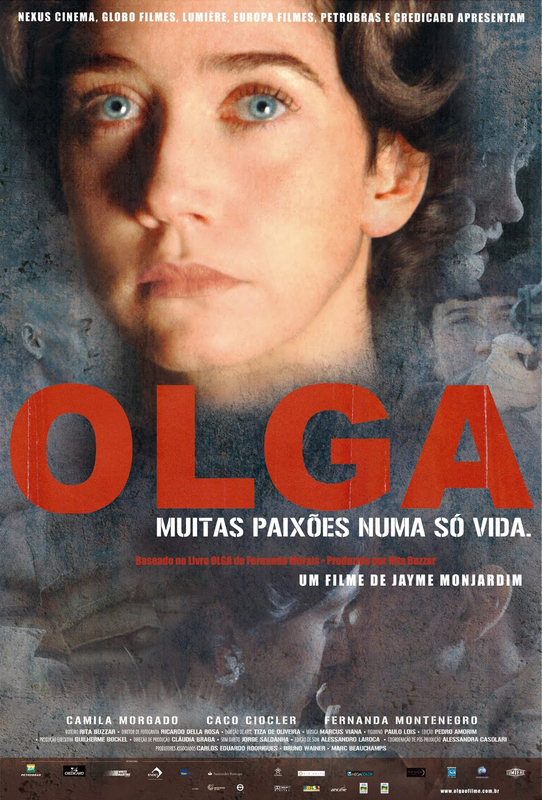 1987 – Silver Bear for best actress for Ana Beatriz Nogueira, in the Berlin International Festival. 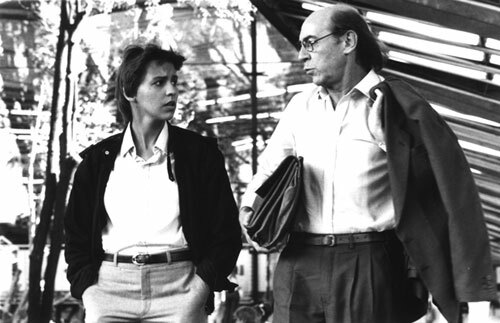 1987 – Best film in the Uppsala International Festival. 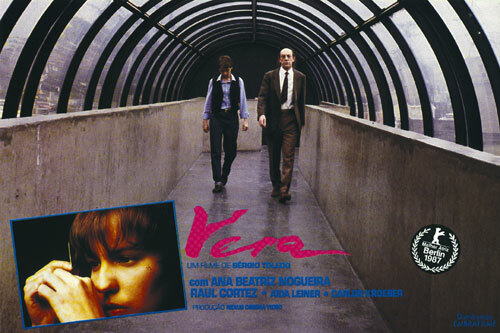 1987 – Best actress for Ana Beatriz Nogueira, Popular Jury of the Nantes International Festival. Special Mention of the Nantes International Festival. 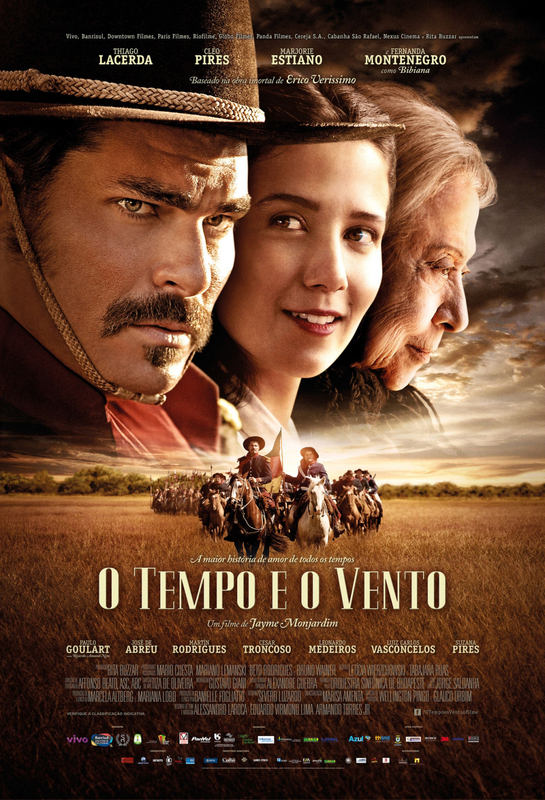 1986 – Best actress award, best soundtrack and best sound of the Brasilia Brazilian Festival. 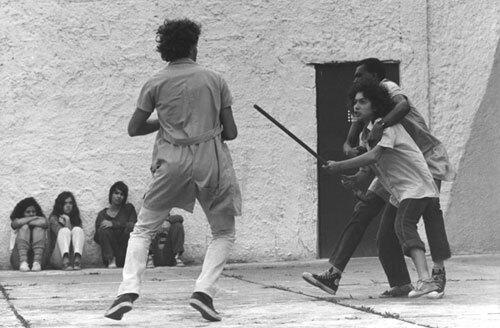 1986 – Best film award in the Rio de Janeiro International Festival. This film was also presented, as a guest, non competing, in the International Festivals of Locarno, Munich, San Francisco, Washington an Huelva.